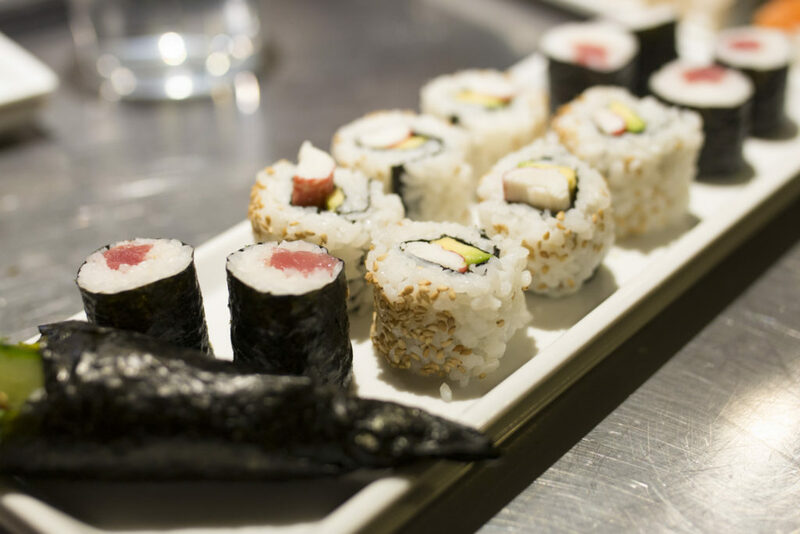 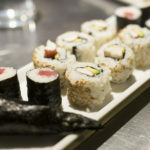 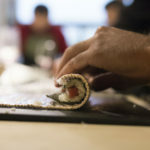 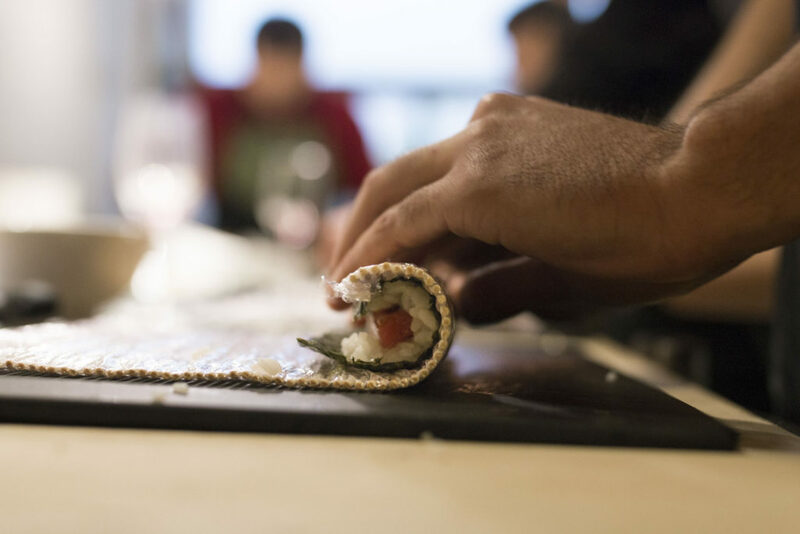 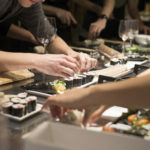 By teams and with the support of one of the best japanese chefs in BCN, all the participants will learn how to prepare different types of sushi: maki, temaki, uramaki. 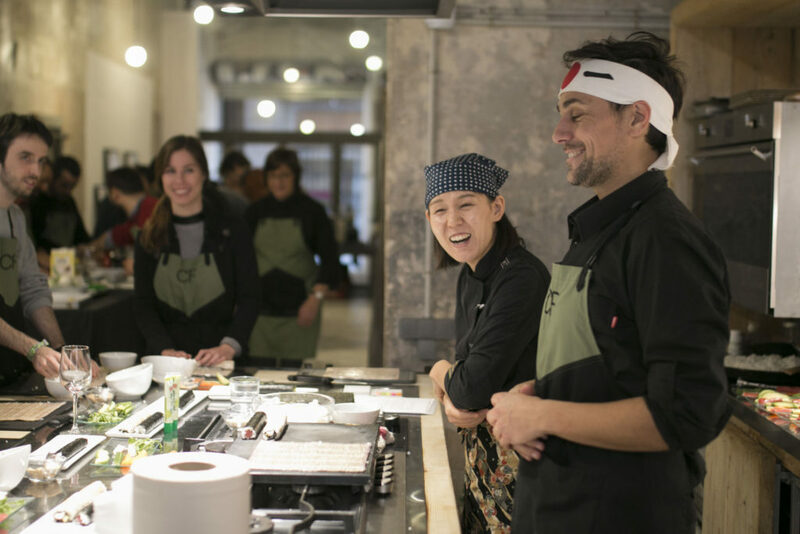 able to make their own Japanese food and awaken their interest in japanese gastronomy. 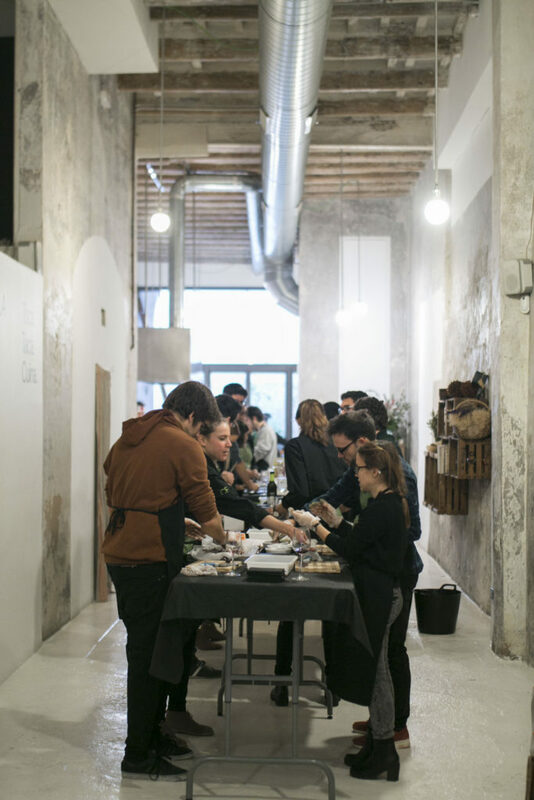 Once the workshop finishes, they will eat everything they have cooked. 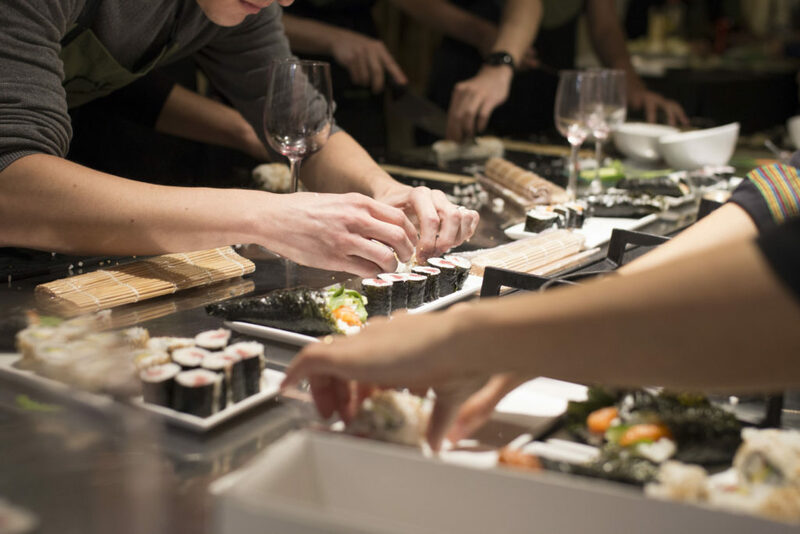 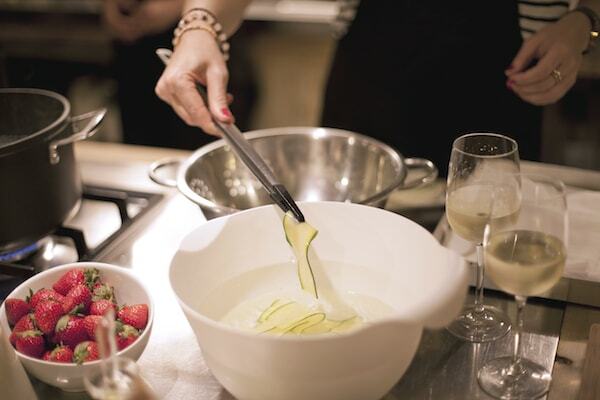 A hands on and interactive workshop with the best chefs to learn “Sushi Asako”! 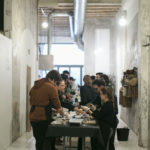 What kind of menu do you want? 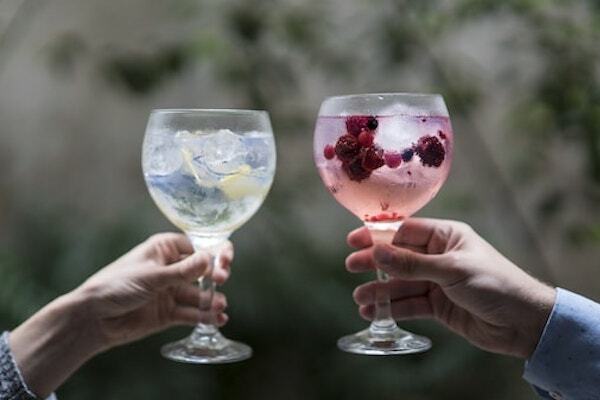 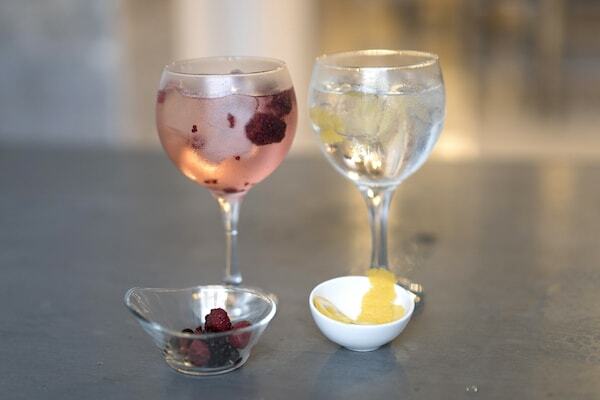 Junto a nuestro barman, organizaremos una divertida competición de cocktails. 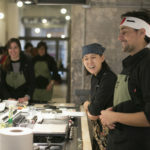 Cuál será la combinación ganadora? 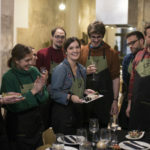 Taller de arroces en el delta del Ebro o cazadores de setas en el Solsonès . 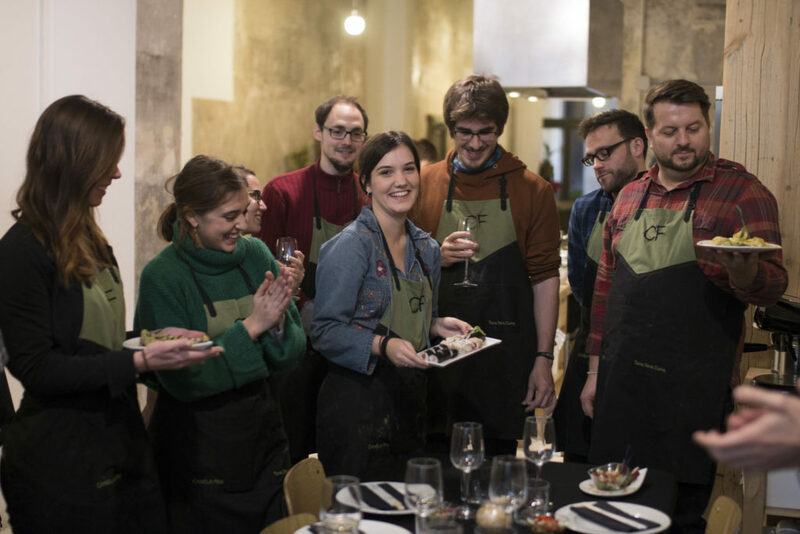 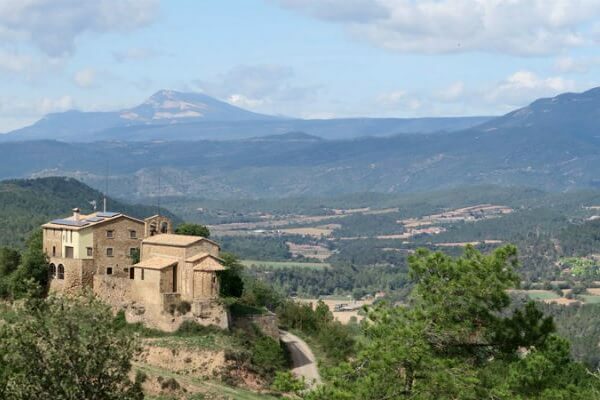 Con las salidas gastronómicas la diversión está asegurada!